Sunday August 26, 2018 - The war against corruption which is spearheaded by President Uhuru Kenyatta, through the Directorate of Criminal Investigations (DCI), under the leadership of George Kinoti, and the Director of Public Prosecutions (DPP) Noordin Haji is yielding fruits with more and more people joining the fight. This is after Mombasa Governor Ali Hassan Joho swore to give up his brothers and entire family to be prosecuted if found guilty of land grabbing. Speaking yesterday, Joho said he will not protect even his brothers for grabbing land at the Coast. He told the DPP and DCI to arrest and prosecute his family members if they are found guilty of any corruption. 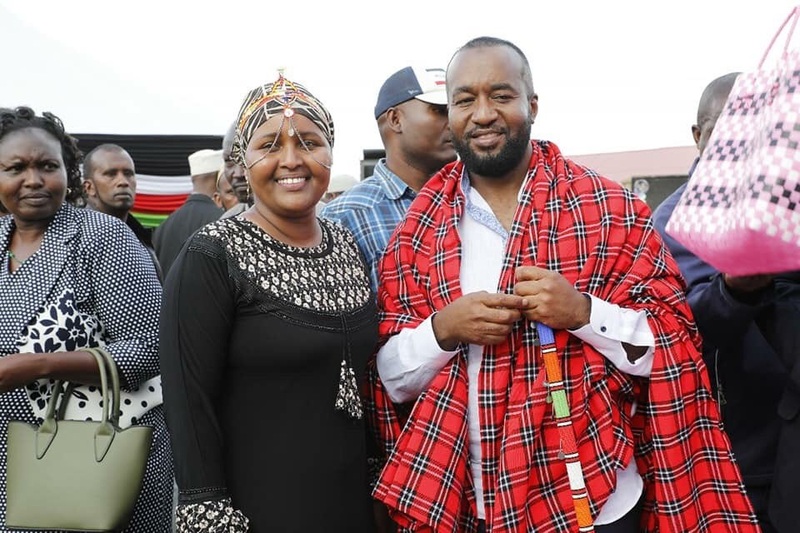 Joho now becomes the second politician to give up his family after President Uhuru Kenyatta, who asked the DPP and DCI to arrest and prosecute his brother if he was found guilty of importing poisonous sugar into Kenya.